Published October 12, 2014 at 4896 × 3672 in DSCN4168. Madatil Appan shrine at Uliyanur. 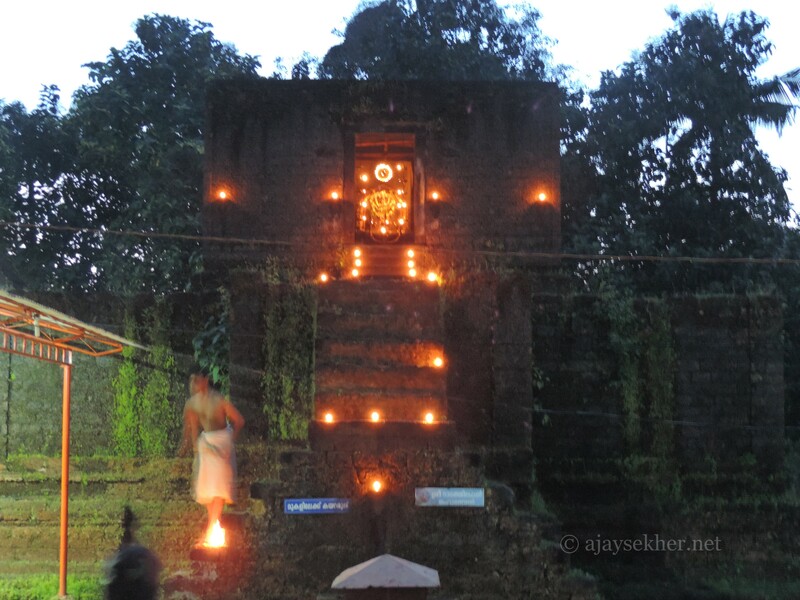 Only a few elevated sanctums of Madatil Appan pagodas in Kerala. Swayam Bhu Ganapati is facing south. The Linga was installed by Parasurama as per legends.